Darrell Benvenuto talks about the deadline for ELDs (electronic logging devices) and their impact on their trucking industry. 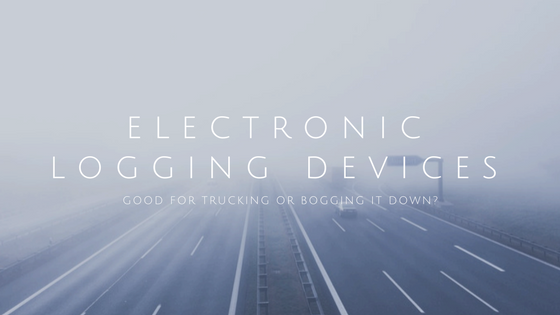 Anyone involved in the trucking industry is aware that April 1, 2018, is the deadline for electronic logging devices. And anyone who is in the industry is also aware of the mixed reviews that have come along with the mandate of ELDs. 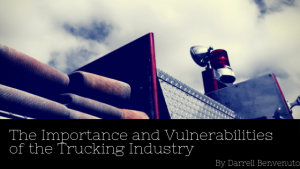 With all of the different voices and jargon that can bog down the trucking industry, it seems an appropriate time to help sift through all of the noise. 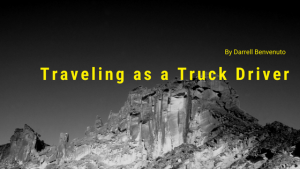 To help you maneuver your way through this rough road of trucking fact and fiction, below is some research into ELDs and what they will mean for the trucking community’s future. While these concerns are certainly valid, is there really a cause for such? Well, the truth is the majority of commercial truck drivers who adopt ELDs willingly do not return to paper logs. 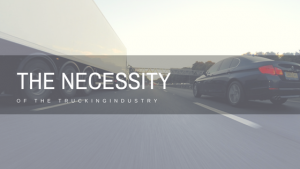 Many drivers also claim it allows them to gain more time on the road, as ELDs can track to the nearest minute, unlike paper logs which are rounded up to the nearest fifteen minute, which results in fewer miles posted. While some of the benefits from ELDs are certainly presenting themselves, this doesn’t mean that it’s all green lights for many drivers. Many claim the mandate comes with a deadline that doesn’t allow drivers enough time to completely switch up their systems from the usual way of tracking time and operating. In a recent blog, DAT solutions reached out to truckers to inquire about what drivers think about the new system. So far, the opinions exist on a wide spectrum, ranging from positive to extremely negative. Certainly, there are still many bugs to work out with ELDs, but the future seems promising, so long as respect, patience, and appreciation is shown to the drivers who are in transition. For more information on ELDs, click here. Next PostMillennials Are the New…Truck Drivers?